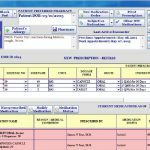 PatientTrac EMR is a quality Practice Management and Electronic Medical Records solution developed for clinicians in the mental health industry. It particularly serves the needs of psychiatric practices, nursing homes, substance abuse facilities, inpatient units and institutions and psychiatric hospitals. The system is customizable and can easily be programmed to offer industry-specific terms and medical vocabulary. 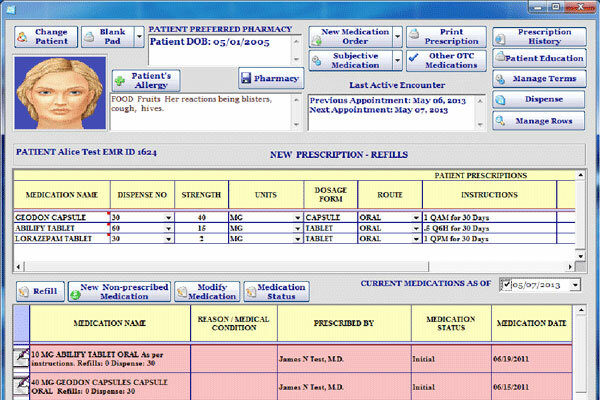 Medical notes in this EMR flow naturally, and tests along with psychiatric rating scales can also be easily added to the medical profiles of patients. Each such patient profile can easily be reviewed as a read-only document. 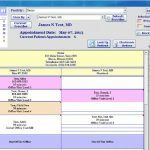 The profile features a patient picture, which makes it easier for office staff and physicians to keep track of each patient. 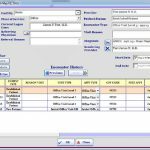 Since PatientTrac is a hosted system, its mobile capabilities allow real-time data replication between computers. 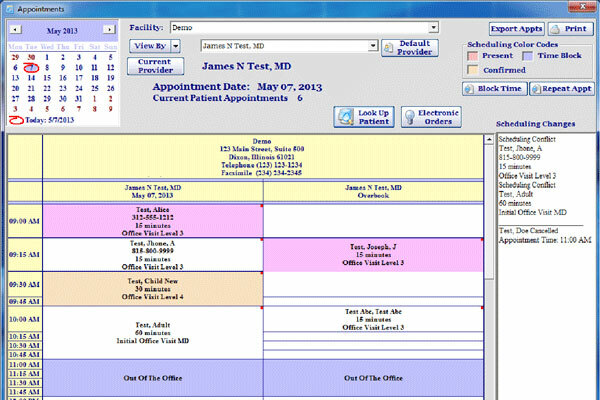 Patient medical data can be accessed from any tablet or desktop PC. Also clinicians don’t need an Internet connection to enter medical details into the system. PatientTrac can also be used from anywhere, be it the clinician’s office, hospital, or even a nursing home. PatientTrac’s Practice Management modules are an excellent option for multi-provider practices and medical facilities which operate in multiple locations. 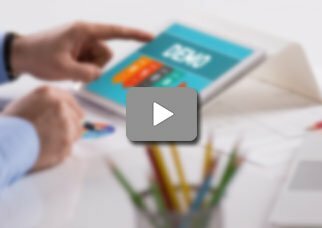 Billing offers completely automated payment processing and has been simplified to an extent that anyone can use it. The system also offers robust billing and invoicing. People can be billed directly and the software makes sure that a medical practice gets paid timely and with minimal hassle. PatientTrac is ONC 2014 Edition certified and is also Meaningful Use compliant. 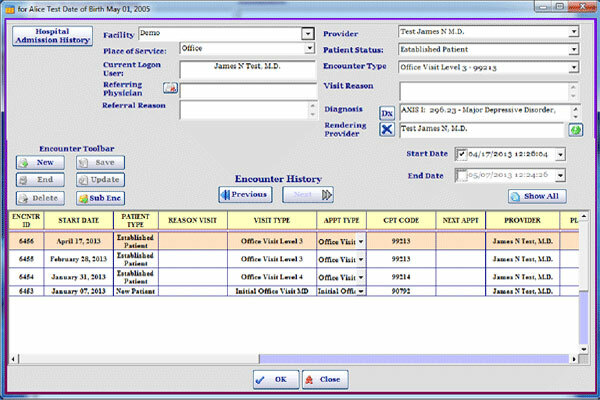 The software features a user-friendly interface and a comprehensive database design. All this is paired with PatientTrac’s structured clinical note-taking capabilities and specialized psychiatry components. This makes the system an excellent choice for psychiatric practices of all sizes. It should be considered by clinicians and practice managers seeking a robust EMR and a quality Practice Management solution.